If you have never seen the scene (cut from the 1979 theatrical version) between Lambert and Ripley, are you in for a treat! It was added back in the 2003 Director’s Cut, and it gives fans of the film some insight into the emotional dynamics amongst the crew of the Nostromo, especially in light of the recent drama over Kane’s incapacity by the unknown alien creature. Previous Cinematic vibes, à la ASH – A Fan Fiction. 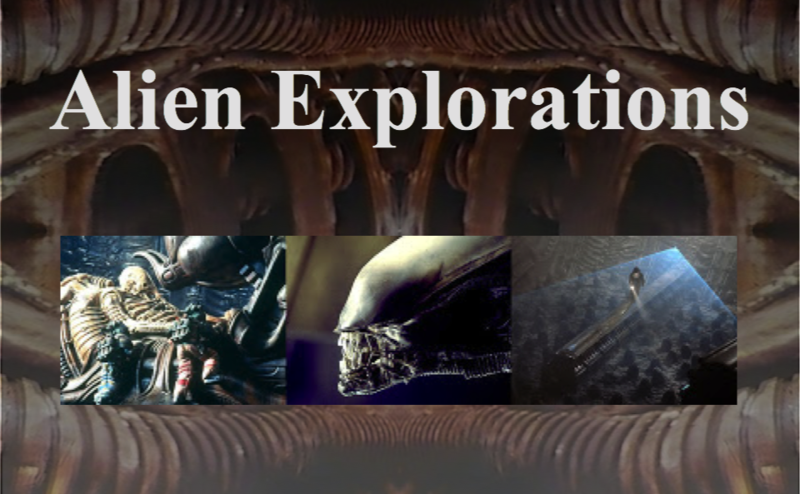 Next Speculative Identities site offers ALIEN research material. Dominic reports that he has made updates to this page. Check it out!